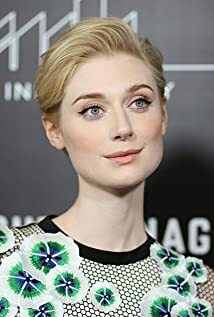 How much of Elizabeth Debicki's work have you seen? Face-Off: Battle of the 6'3" Women! She was nominated for the 2014 'Helpmann Award for Best Female Actor in a Supporting Role in a Play' for her stage performance in 'The Maids'.